[ Corrected 4/20/09, 5:35 am. See below.] From Adelaide to Toronto, the Techstars accelerator that began in Boulder, CO, runs 39 programs in 27 cities around the world-with the prerequisite that admitted startups must relocate, if necessary, to the city where their three-month program is based. 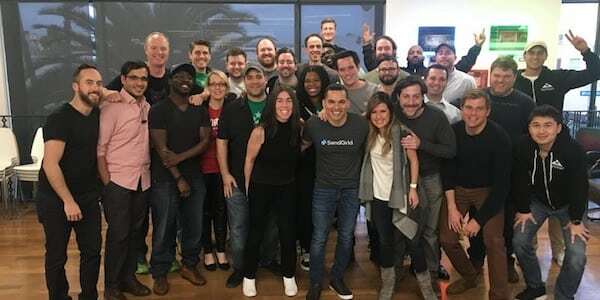 Today, however, the inaugural class of the 40th program-Techstars Anywhere-is graduating after completing an online Demo Day that capped the past three months of the program's first "virtual accelerator."